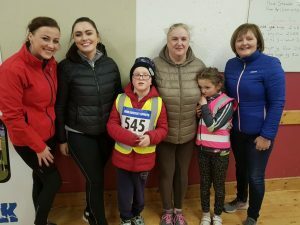 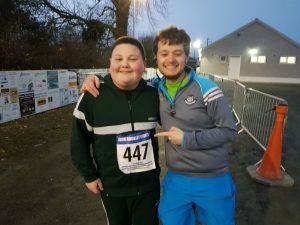 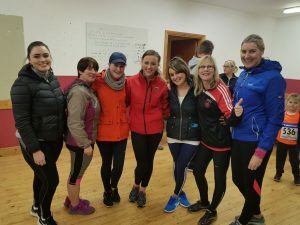 We had our second Get Active night on Friday the 8th of March and it was a fantastic occasion again. 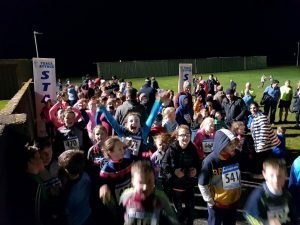 In a change from last years format, the night started with a Women’s Mile, followed swiftly by the Children’s Mile and the event completed with the Men’s Mile. 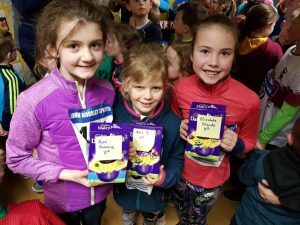 A huge thank you to all who participated in the event and we are delighted with end total of 272 people completing the Mile. 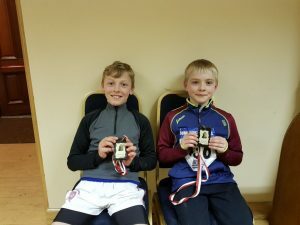 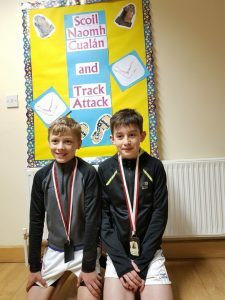 Team Carlow emerged victorious on the night in the team event. 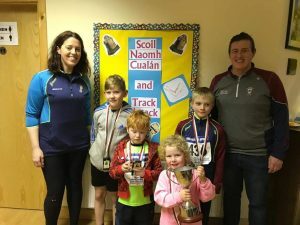 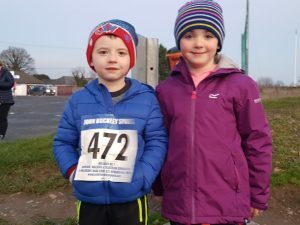 Congratulations too to Therese Groome, Grace Stapleton, Ciara Maher, Cillian O’Brien, Daniel Groome and Donncha Ryan who were the top three finishers in the Girls and Boys Mile respectively. 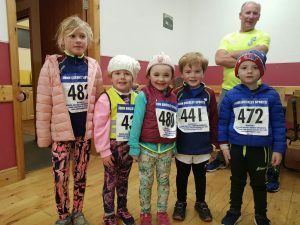 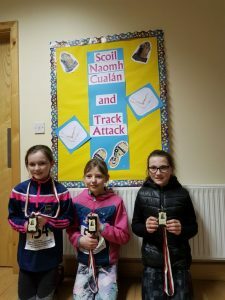 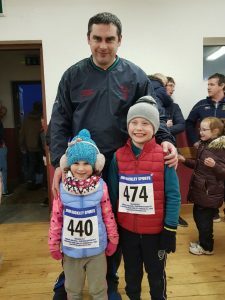 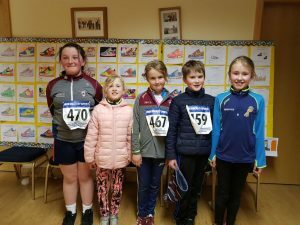 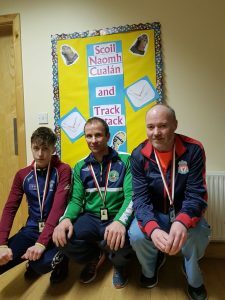 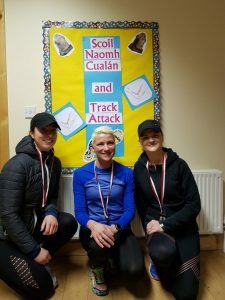 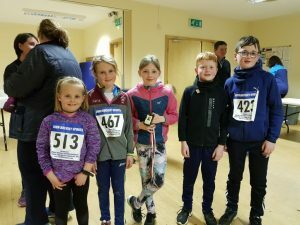 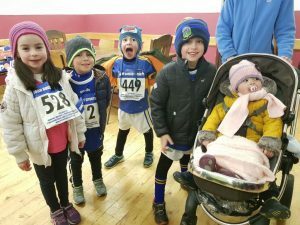 We say a huge thanks to the Track Attack team for their assistance with the event, to the Parents Association for their catering and also to the Parish Centre for the use of the hall.